We're excited to feature this great collection from Marc! It's nostalgic. Now my kids play with all the collection which is great! For years the collection sat in a box so no I take photos of the collection and post on Instagram @dailypez. 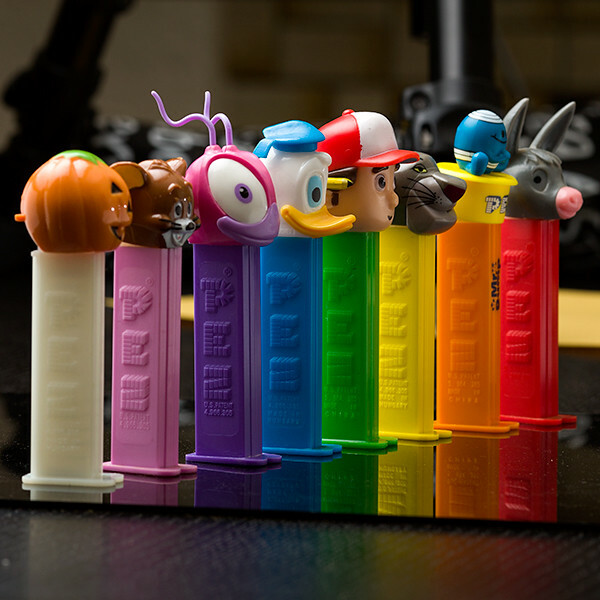 It's a fun to have a creative project and put the PEZ to use!